Struggling with brain fog and thinking? Eat eggplant. Researchers discovered that a key compound in eggplant called nasunin, strengthens and energizes brain neurons. 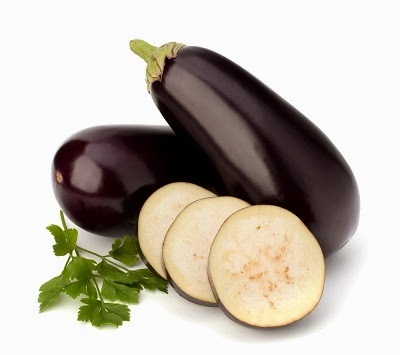 Adding of a cup eggplant to your daily diet improves memory and focus in as little as 1 week. I ate eggplant and any kinds of veggies like ampalaya, papaya, alogbate, kangkong, etc..stir-fried with pork or beef.